Brazilian poker player ‘Lincownz’ earned $128,620.08 in the PokerStars Sunday Million after beating a field of 5,912 players. The total prize pool was a guarantee–beating $1,182,400. PokerStars Festival heads to Chile for eight days of fun-filled poker action in the picturesque ‘Garden City’ of Viña del Mar. The first PokerStars Festival event in Latin America will feature a schedule packed full of tournaments for every bankroll, a Main Event guarantee of $500,000, and the chance to soak in the beautiful Enjoy del Mar Hotel. Players still have a chance to qualify for the PokerStars Championship Monte Carlo Main Event via the Monte Carlo Sat Qualifier at PokerStars on April 23 at 14:05 ET, which is guaranteeing 10 full packages worth €8,500 each. 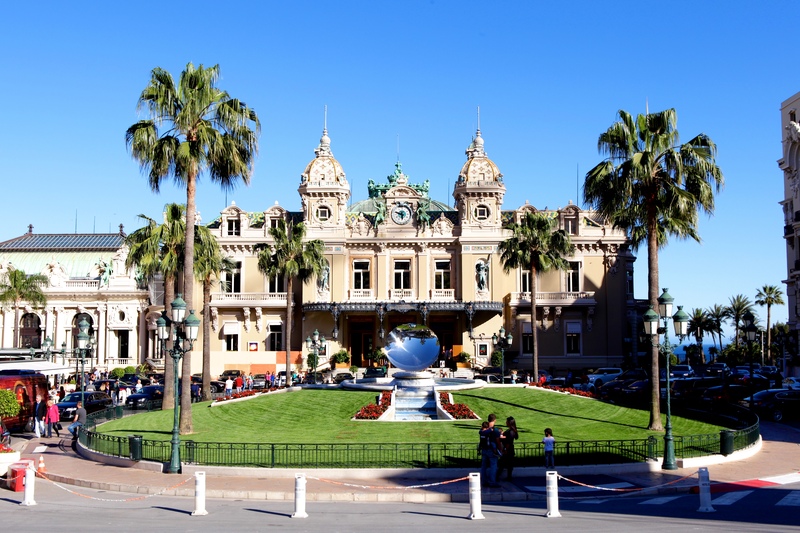 PokerStars Championship Presented by Monte-Carlo Casino®, which features 71 scheduled tournaments, takes place from April 25 – May 5 at the Monte Carlo Bay Hotel & Resort. Check in with PokerStars Blog for live updates throughout. Following the record-breaking inaugural PokerStars MEGASTACK London this month, the second PokerStars MEGASTACK will take place at PokerStars LIVE at The Hippodrome Casino, in the heart of London's West End, from May 5-7, 2017. The £170 PokerStars MEGASTACK London Series will feature a 50,000-starting stack. Main Event packages to PokerStars Championship Sochi are still up for grabs in exclusive $8 PokerStars Championship Sochi Spin & Go tournaments, currently running on PokerStars. Players can also qualify for the PokerStars Championship Sochi Main Event and PokerStars National Championship through a range of satellites currently running on PokerStars. PokerStars Championship presented by Monte-Carlo Casino will take place April 25 - May 5 at the glamorous Monte Carlo Bay Hotel & Resort. Team PokerStars Online member Lex Veldhuis is excited about the launch of Spin & Go Omaha. 2. Leicester City legends Emile Heskey and Steve Walsh swapped a football for an oval ball in a special rugby kicking challenge for the latest video in the Face-Off series by BetStars. The Foxes duo were joined by Leicester Tigers legends and European Cup winners Tim Stimpson and Andy Goode, who gave the pair a goal kicking masterclass before Heskey and Walsh went head-to- head to see who could convert the most kicks. To see how the former footballers faired in the challenge go to BetStars social media channels to view the video.